Oral cancers are the single most common group of cancers in any region in the body among Indians. They include cancers of the lips, cheeks, tongue and jawbones, the pharynx (throat) and the larynx (voice box). Eighty percent of these cancers are related to tobacco use, either by smoking or chewing. Persons chewing the betel leaf (paan) are also at increased risk. Alcohol by itself may not cause these cancers, but it aggravates the effects of tobacco in causing cancer. Repeated irritation of the mouth from sharp edges of broken teeth or from poorly fitting dentures may also cause oral cancers. Some diseases such as leukoplakia (white patches in the lining of the mouth) and oral submucous fibrosis predispose to the occurrence of oral cancers. Oral cancers are more common in males. 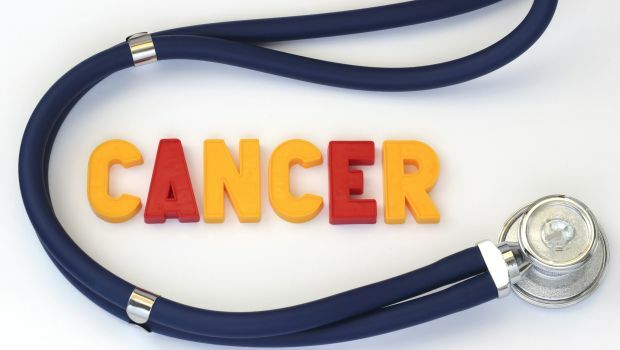 The symptoms due to these cancers include non-healing ulcers in the oral cavity, bleeding from the mouth, increasing swelling in or around the mouth, white or red patches in the mouth, difficulty or pain during swallowing, a change in voice or hoarseness, and difficulty in breathing. Any person who has one or more of these symptoms should consult his physician. Most of these cancers can be diagnosed easily using simple tests. Some tumours are readily accessible and can be felt externally or seen on opening the mouth. A biopsy (taking a piece of the tumour for examination) or fine needle aspiration cytology (FNAC- sucking out tumour cells by a syringe and needle) can be done for diagnosis. Deep-seated tumours such as those of the larynx need special mirrors and light for visualisation. In many patients, tests like CT scan and MRI may be needed to determine the extent of the disease, so that a decision can be made whether the tumour is removable by operation or not. 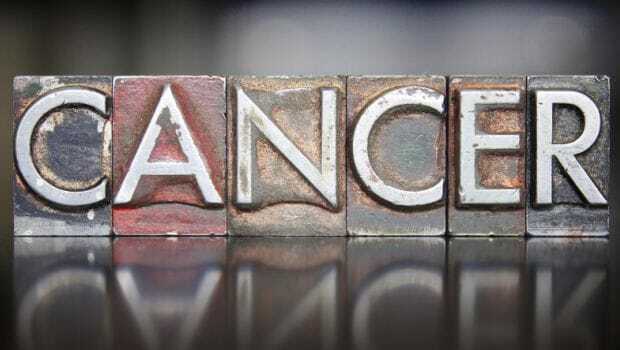 What is the treatment of Oral Cancer? Most cancers of the head and neck are treated by a combination of surgery, radiation and chemotherapy. In early stages, surgery may be curative. Unfortunately, surgery may be mutilating and may need extensive plastic surgery for reconstruction. Cancers of head and neck are curable provided they are detected early and treated adequately. Preventive measures can help like avoiding tobacco, maintaining of proper dental hygiene and proper attention to nutrition will help in preventing these tumours.